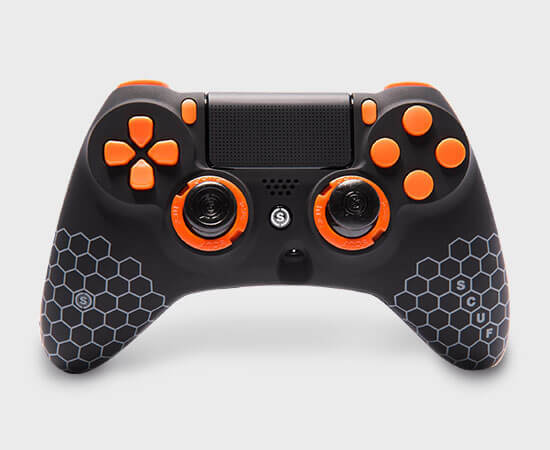 The completely re-engineered shape and ergonomics of the SCUF IMPACT are molded to fit your hands perfectly for paddle play across Blackout, Multiplayer and Zombies in Call of Duty: Black Ops 4. 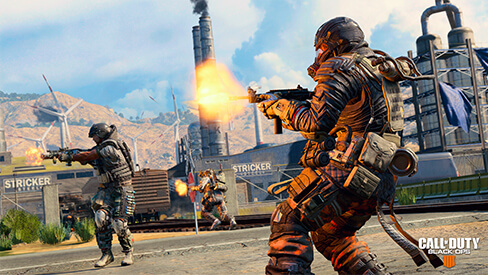 Jump into the latest installment of gaming's best-selling shooter franchise and get ready to go Back to Black with SCUF controllers. 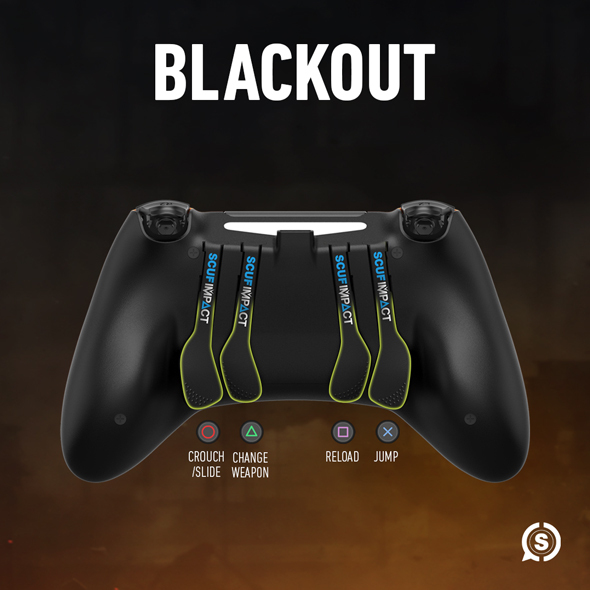 Whether in Multiplayer combat, excitment of Zombies, or the massive battle royale experience of Blackout, count on the many performance and customization features of the SCUF IMPACT & SCUF Infinity4PS Pro to be your best and most tailored options for winning. 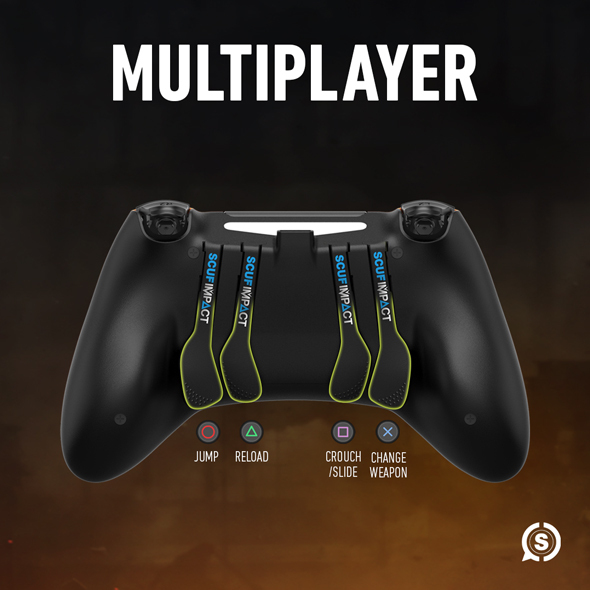 These controllers feature 2 to 4 additional access points to keep full control of your aim while performing actions like jumping, using health regen or melee. 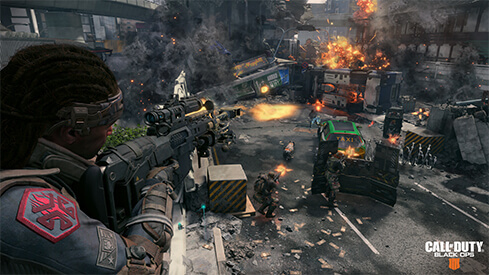 Other features, like the Trigger Control System or the different sized and shaped thumbsticks will help improve speed and accuracy. 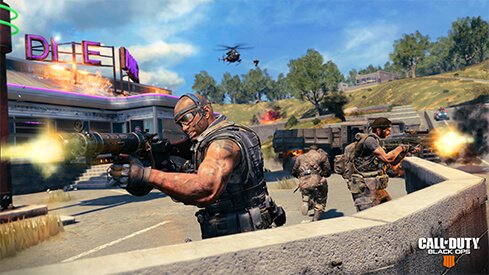 BLACKOUT: Use your paddles to up your accuracy during combat while you peek and jump. MULTIPLAYER: Using the paddles to jump and slide keeps you agile and accurate as you fire with “flipped” button settings.